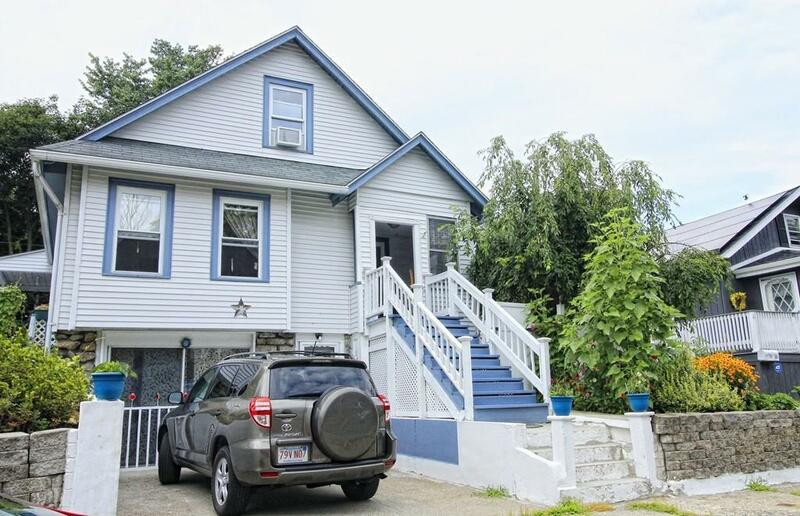 Welcome to 16 Northridge .Come visit a Beautiful well maintained Cape with 3 bedrooms and 2 full bathrooms in the main house and one bedroom with full bath in basement. Nice hardscaped fence in backyard. Close to Shopping ,Schools, Park Ave. No Showings until Open House on Saturday August 18 from 11am-1pm. Disclosures Buyer And Buyers Agent To Verify Use Of Home. Assessor Record incorrect. Sq Ft Disclosures In -Law Kitchen Bedroom Full Bath Living Room With Sliders.